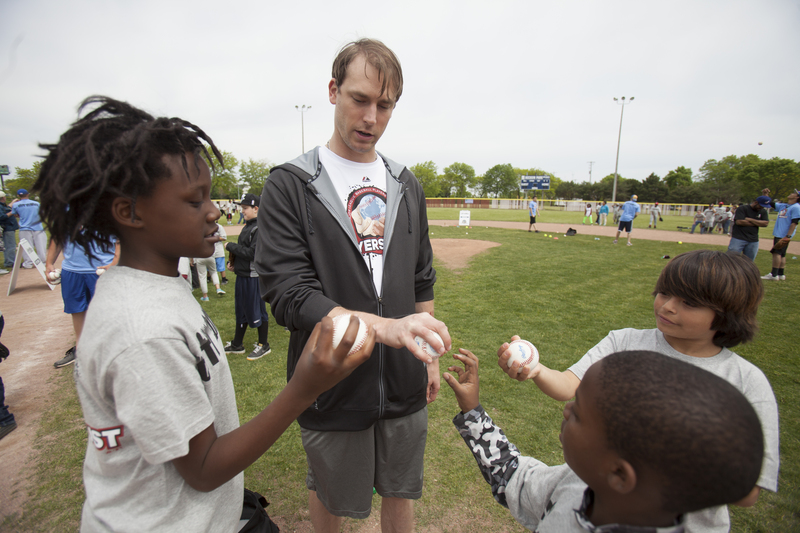 WHO: John Axford and his Indians teammates; Approximately 50 children from Boys & Girls Club of Cleveland. WHAT: The Major League Baseball Players Trust’s popular Buses for Baseball program will make its first of 15 Major League ballpark visits this Friday, May 16, when it stops in Cleveland. Buses for Baseball, a program administered and underwritten by the Players Trust, provides transportation, game tickets and personal greetings from players to under-served children residing in Major League cities. At each game, players will sign autographs, pose for photos and answer questions for their invited guests. The children also receive free souvenirs, food and beverages. This season, the program will provide more than 750 children with an unforgettable ballpark experience. 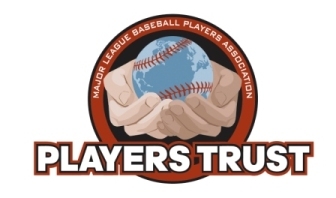 The Players Trust enjoys the support of the Indians organization in providing this unique, up close and personal opportunity to share the thrill of Major League Baseball with the youth.